When you got enough data to fill a book, it’s time to get a USB drive that looks the part! 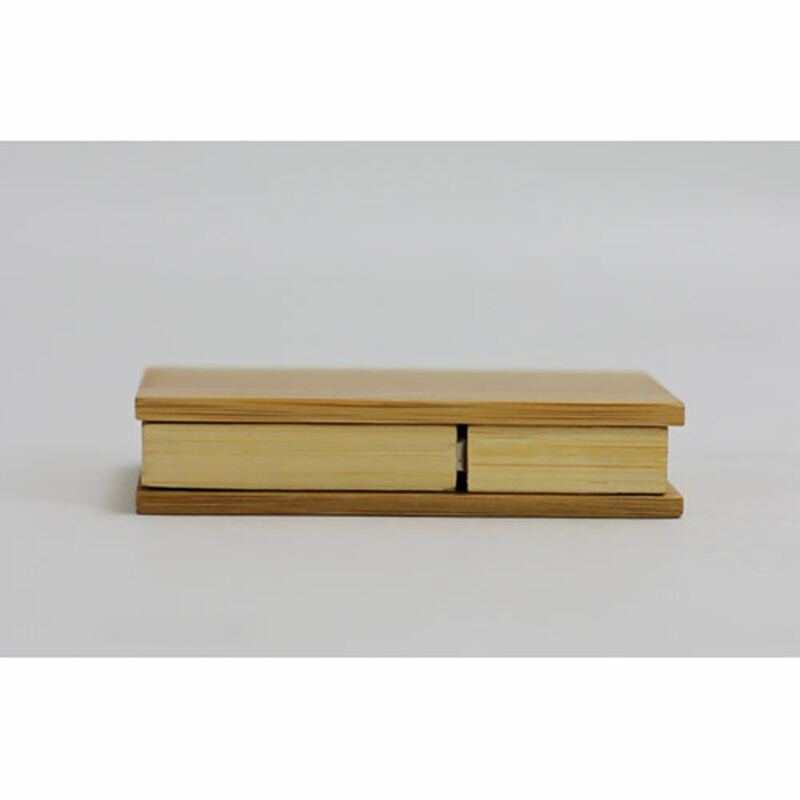 The Publisher wood book USB is shaped like a book, designed to be extra durable and easy on the eyes. The Hi-Speed USB is housed inside a swivel design that makes accessing the drive as simple as turning a page. It has storage capacities ranging from 128MB to 32GB, up to 10 years of data retention, and comes with a limited lifetime warranty. The Publisher comes with Free 4-Color Silkscreen or Laser Engraving so you can put your custom logo on the cover of this “book”. 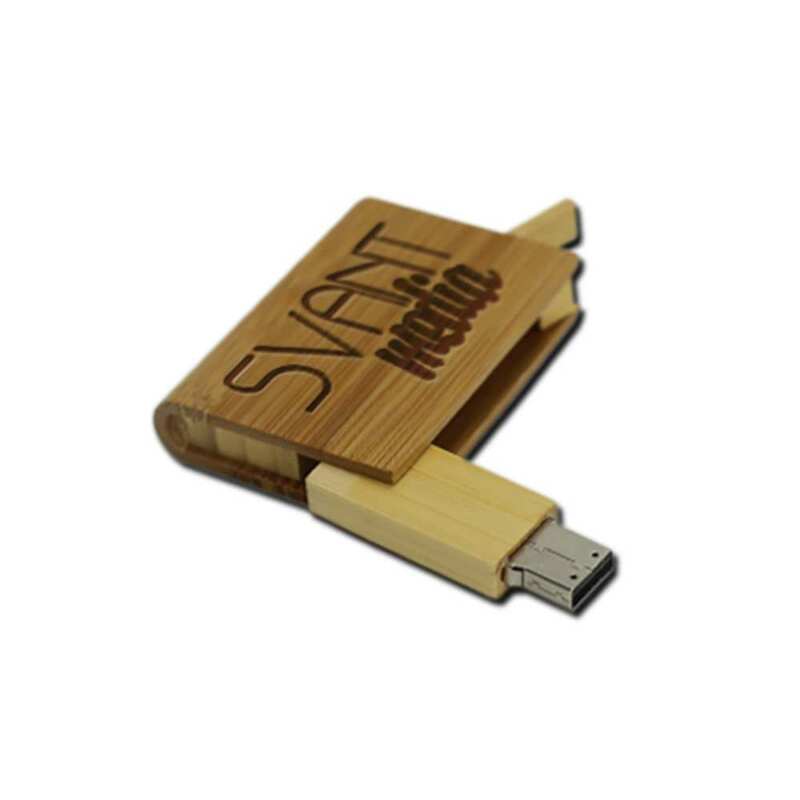 You can judge a book by its cover: Just take a look at the Publisher USB Drive. The simplicity and beauty of this wood block drive is apparent on its surface. 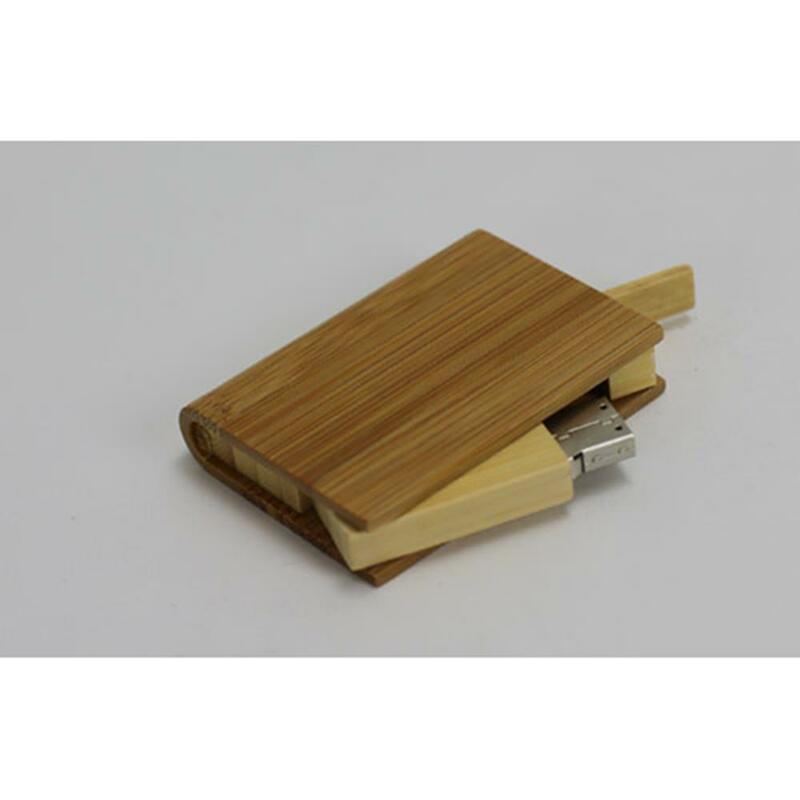 Shaped like a book and made out of smooth, durable wood, this flash drive features a large print area that’s ideal for printing or engraving your logo or personal brand. The Hi-Speed USB comes housed in a swivel design that makes it easy to access your data anytime. 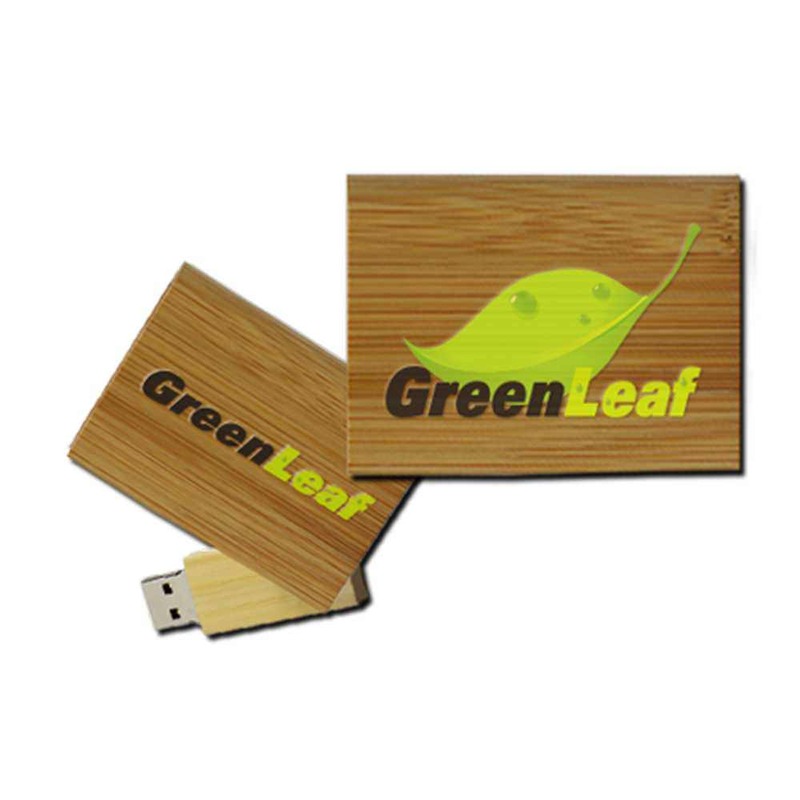 The Publisher has a wide range of storage capacities, ranging from 128MB to 32GB. 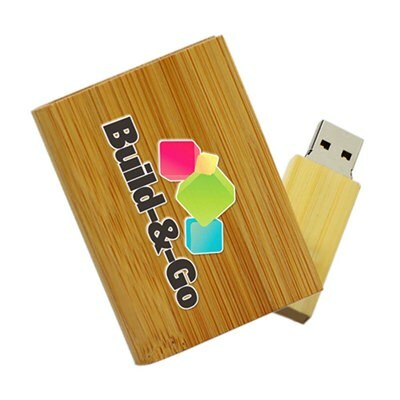 It’s perfect for storing your documents, pictures, music, videos, presentations, multimedia, and other files! The Publisher has a shock resistance of 1,000G, up to 10 years worth of data retention, and a limited lifetime warranty. 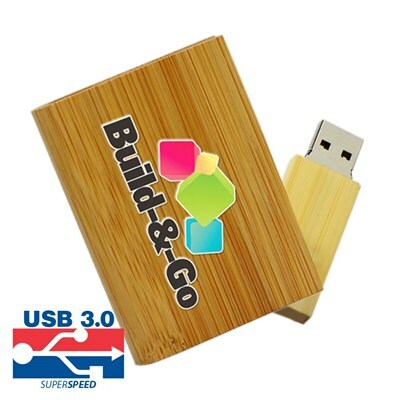 It is compatible with PC, Mac, and Linux. Order the Publisher with free shipping and it will arrive within 10 business days. The Publisher comes with Free 4-Color Silkscreen or Laser Engraving. Get your drive personalized with your own custom artwork!